Meet Taylor Swift, check. Graduate from Williamstown High School, check. Graduate from Rowan College at Gloucester County with a degree in business administration, check. Transfer seamlessly to Rowan University to study marketing, check. Be appointed to the Monroe Township’s economic development committee, check. Visit Asia with Rowan’s business school over spring break, check. Accomplishing these feats before his 22nd birthday, check. People Daniel Ryan’s age tend to not be involved in their community to his extent. 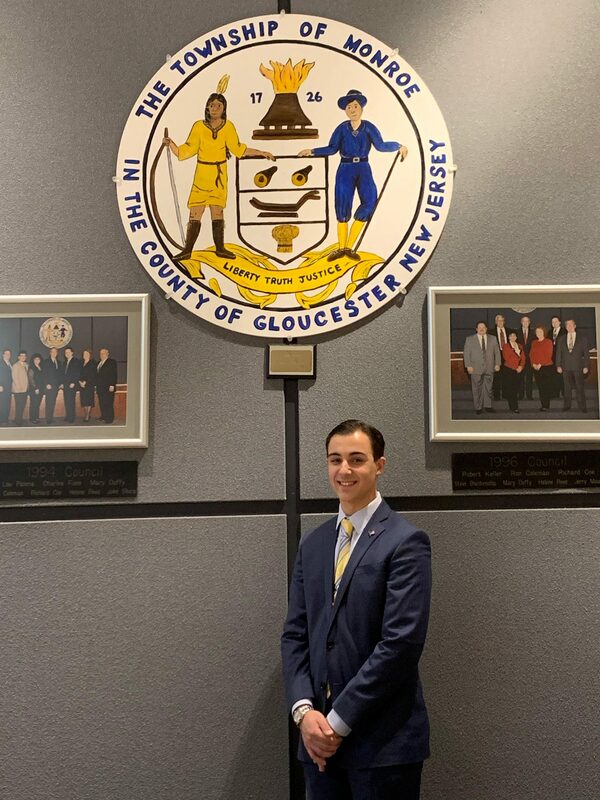 He credits that to two things: being comfortable in his own skin and his relationship with Councilwoman Katherine Falcone. Ryan said his relationship with Falcone began during his tenure at RCGC, noting specifically the ribbon-cutting for the business school. He gave a speech and spoke with Falcone afterward, and the rest, as they say, was history. Though Ryan didn’t know it at the time, knowing Falcone led directly to his involvement with the economic development committee. He was appointed to the committee this past January. Ryan doesn’t think of it as an involvement with politics, but more using his skill set to help the town. “It allows me to use my business and marketing skills to benefit the township, not just in the political setting,” he said. 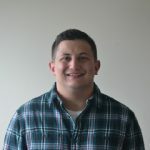 In addition to studying marketing at Rowan University and his ventures at town hall, Ryan is in the midst of his fourth year as a customer service associate at Wawa. By studying business, his goal is to climb the corporate ladder at Wawa. His sights are locked in on becoming the CEO of Wawa, but he knows that’s a small margin to compete with. “They call me Mr. Wawa,” he said with a laugh. When looking into his crystal ball, Ryan sees a future in the township to boot. Between his time in the classroom, racing around Wawa and meeting with the economic development committee, Ryan finds time to be a normal 21 year old. He watches NASCAR every week, rooting for his favorite driver, Kevin Harvick, and he loves playing golf and listening to music, especially his role model Taylor Swift. All of these things make Ryan who he is, a fun-loving, energetic person who is utilizing his skill set to benefit his township. “I’m comfortable in my own skin. If people don’t like it, it doesn’t matter to me.” he said. His ability to put himself out there makes him unique, it’s what led to his success in his short 21 years. Whether it is in school where he worked to fundraise for his business school trip to Asia to study fashion supply chain and logistics, meeting Swift and Harvick and having lasting impressions with the two of them, or getting involved with the community in the form of the economic development committee, Ryan credits his success to putting himself out there with no fear of rejection.